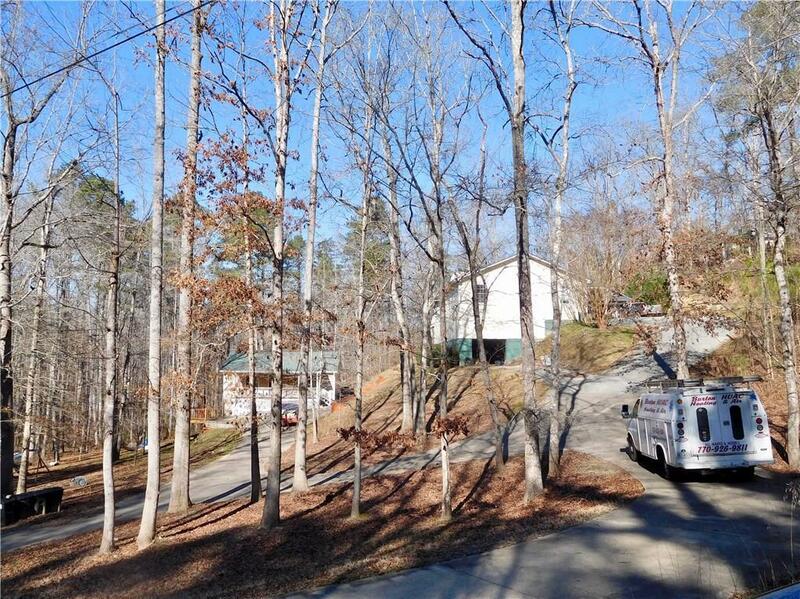 Great Potential Income Producing Property - An Investor's Dream. Or a Family Compound on 2-Acres. 3-homes for the price of one! Separately metered. Two driveways. All Ranch Homes. Granite, tile, & hardwood finishes. Stainless appliances. Open Floor Plans. Handicap Accessible. 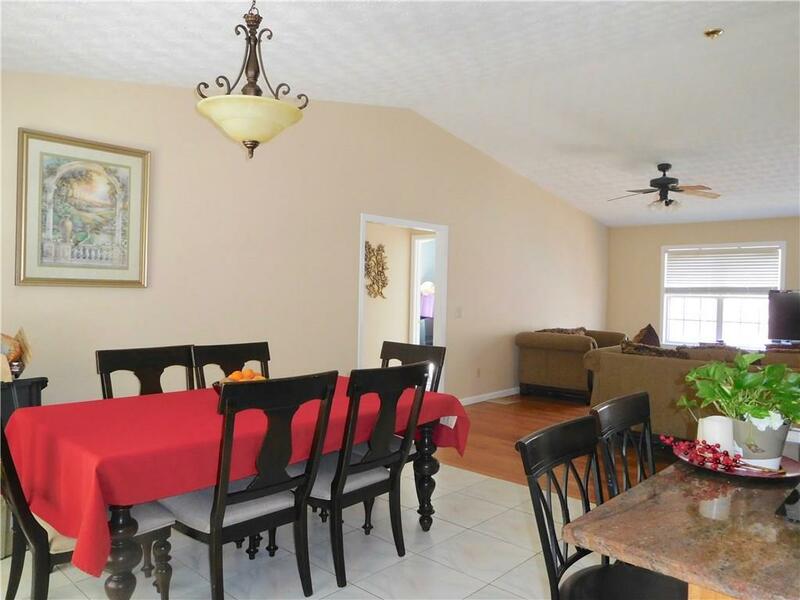 Main Home built 1997 - 3BR/2BA, vaulted FR, separate DR, MBR w/FP, walk-in pantry, laundry rm, unf. basement. 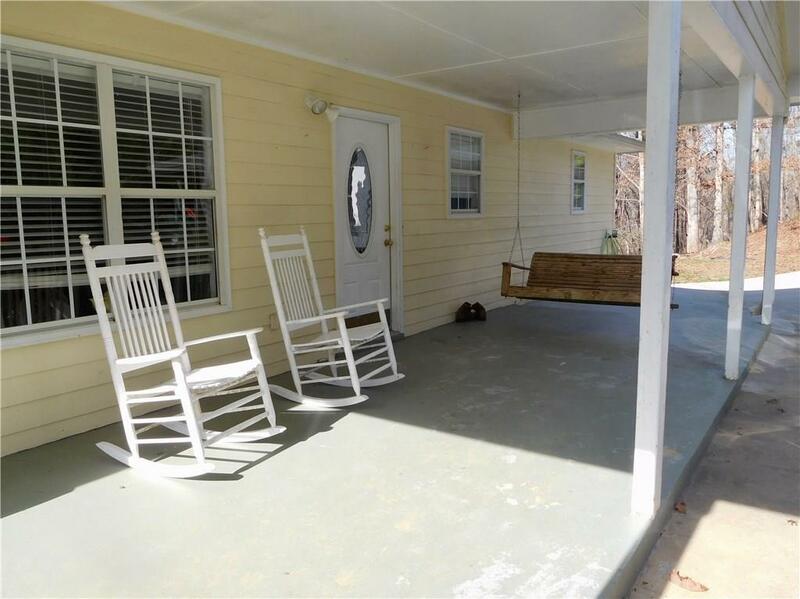 2nd Home built 2008 - 2BR/2BA, eat-in kitchen, FR, rocking chair frnt porch, man cave, w/d incl. 3rd Home built 2012 - unf. 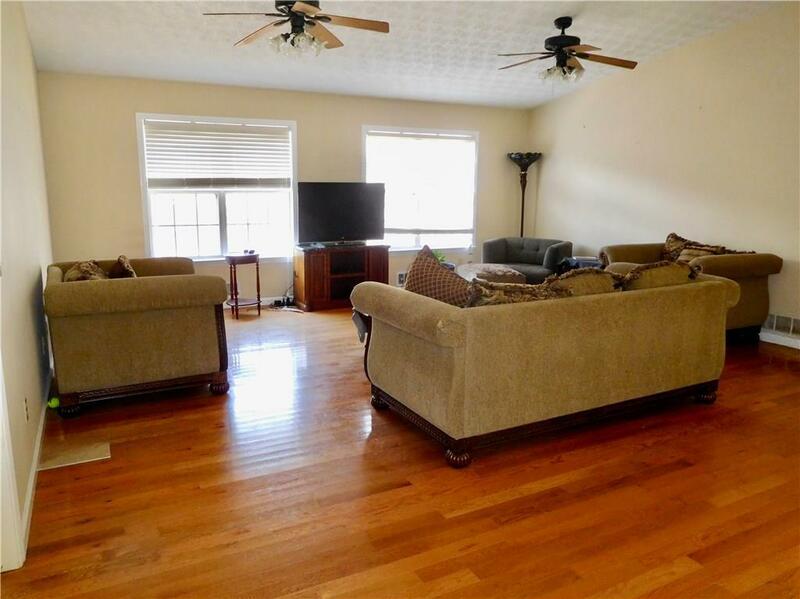 cottage - 1BR/1BA, needs flooring, cabinets/appl, & plumbing. Listing provided courtesy of Re Associates, Llc..